I have told y’all the back story about how I came to be a displaced coonass in the middle of Shreveport. When I first came around Shreveport for the first time at 19 and started dating BD, I was about to start my semester at LSU. I had attended LSU-A for my first year at my parents’ encouragement and the plan was for me to move to Baton Rouge to start my life. I was engaged to my high school sweetheart and he moved there too. I had it all set. It was laid out. How it was going to be. Then we got the call that BD’s mom, was very ill and we needed to come and see her. 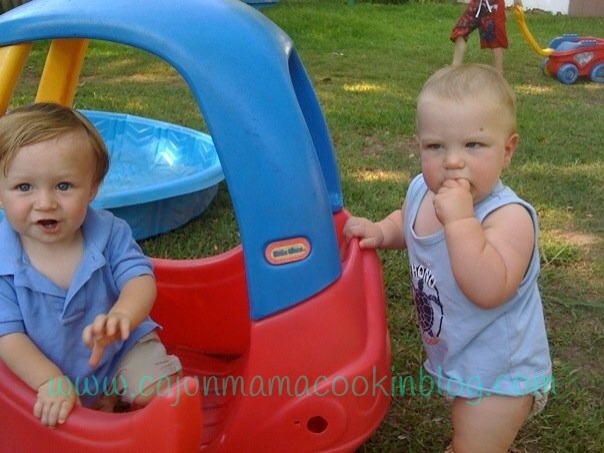 (Remember we used to live across the street from one another for a while as children and our moms were friends too). 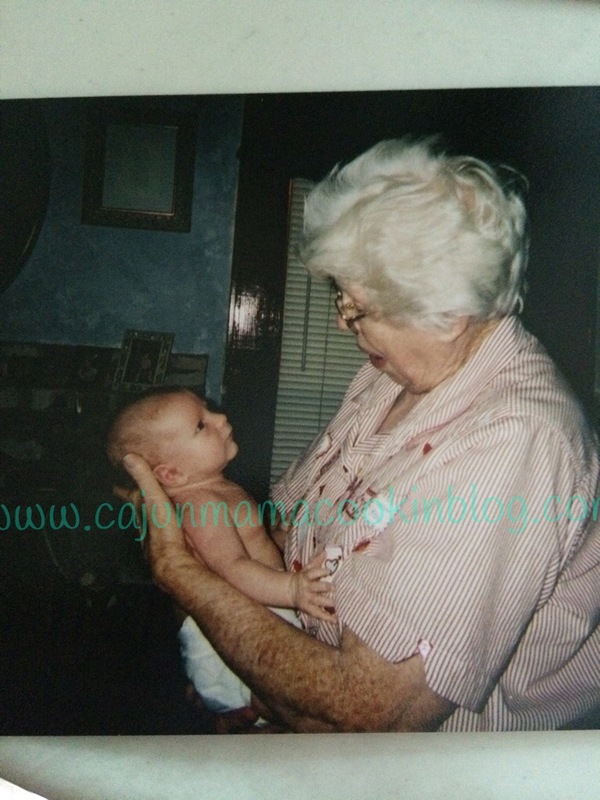 I was 19 and was LSU bound and I decided I needed to go and say my goodbyes to a lovely woman who had influenced me and had been another mom to me growing up. And I wanted to see BD. Well…he was known as Clay back then…my childhood friend…clay. He harassed me. Ripped my dolls head off, and so on. Lol. On to Shreveport we went. She passed away a few days later and my family naturally went to the funeral. I will not go into all of the emotions that came about during this time or all that transpired…just know that I was in a relationship and it was not a great one. No offense to the guy I was with, but we just weren’t meant to be, though we tried. I certainly had a plan of how things would work out and falling in love with my best friend from childhood really was not part of my plan. And yet….I guess it was part of God’s plan. That is pretty plain to see now. So, cut to a few months later and I had broken my engagement (I am truly not a flaky person and take commitment seriously but the heart wants what it wants and I wanted Clay. It was just right) and left LSU behind and moved to Natchitoches to attend Northwestern. Now maybe I did not give LSU a chance, but looking back in retrospect it wasn’t the place for me. And I fell in love with clay and NSU all at once. When I first came around Keithville, where BD’s daddy ran the Farmer’s Supply Co-op and everyone knew everyone and I knew no one. I was an outsider. 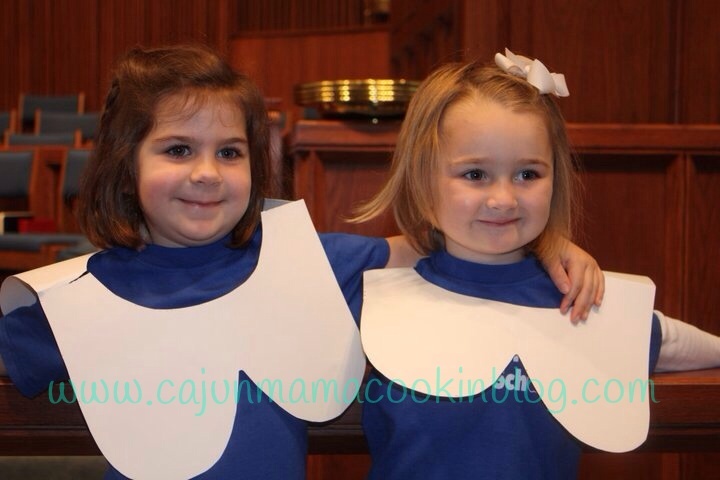 Cajun catholic chick from Alex. That was me. And though people were friendly enough to me, there were some people who embraced me right away. They were happy to know me and pulled me right in. Mama Kate was one of those people. Mama Kate was a Southern gentile lady if there ever was one. She wanted to know you and wanted you to be comfortable. She reminded me of my Momou and I was down with that. So I was going to Northwestern and had my new redneck man (ha ha!!!) and I was living with my cousin, Robin and y’all life was good. I felt at home. And for a homebody like me, that is true happiness. I will never forget one evening in January I guess, there was a knock on the door. 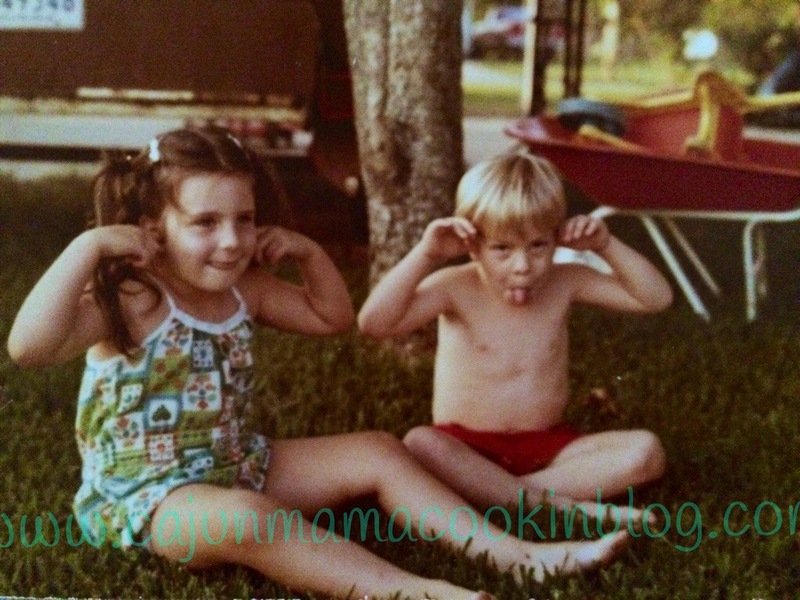 It was John, a friend of big daddy’s and mama Kate’s grandson. He had something for me. Sure enough, 2 cookbooks that mama Kate wanted me to have and she had marked a few that clay might like and had written her thoughts in the margins. Y’all. I was blown away by this lady’s kindness. Her thoughtfulness. Remember, BD’s mom was no longer with us so that guidance that would be there was no longer and Deb (his stepmom and my wonderful mother in law and grandmother extraordinaire was not in the picture yet). This lovely lady wanted to make sure when he was around, that I fed him well. 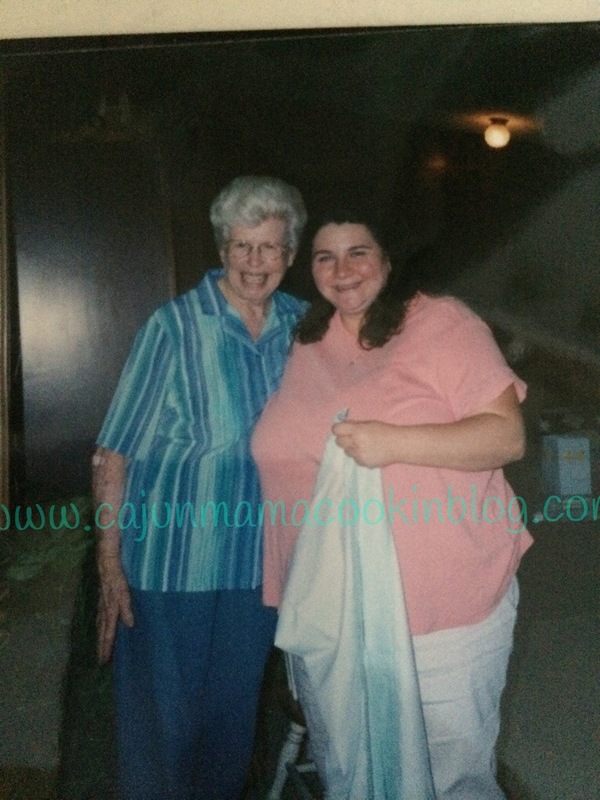 And I am sure at some point she and I had talked recipes and she knew I liked to cook. Remember now, I was 19. It pleases me so to think back and realize she knew I had it in me to get in there and cook or that I wanted to. 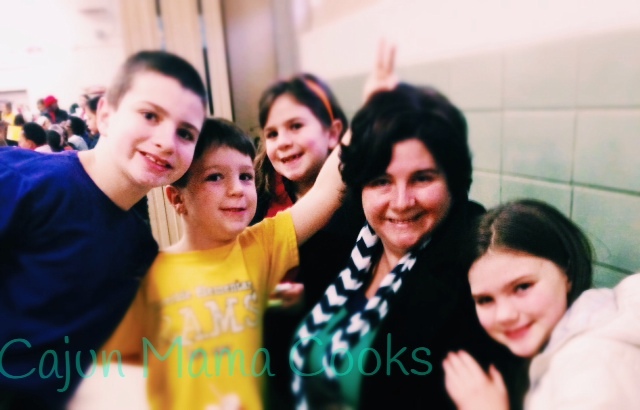 Because let me say, Mama Kate was kind, thoughtful and she could cook circles around most. A very pregnant and swollen me and Mama Kate at a shower some friends gave me holding a blanket she had made for the baby who would be named Ben. Preheat oven to 350. Spray a large casserole dish (3 quart) with cooking spray. In a large bowl, whisk together the tomatoes, soups, and the broth together. Set aside. Tear 6 of the tortillas up into bite sized pieces. 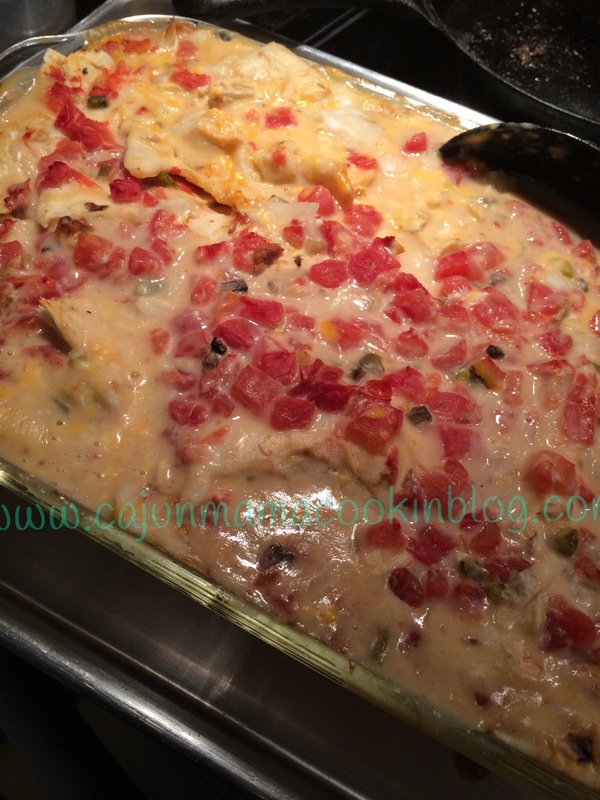 Layer them at the bottom of the casserole dish. 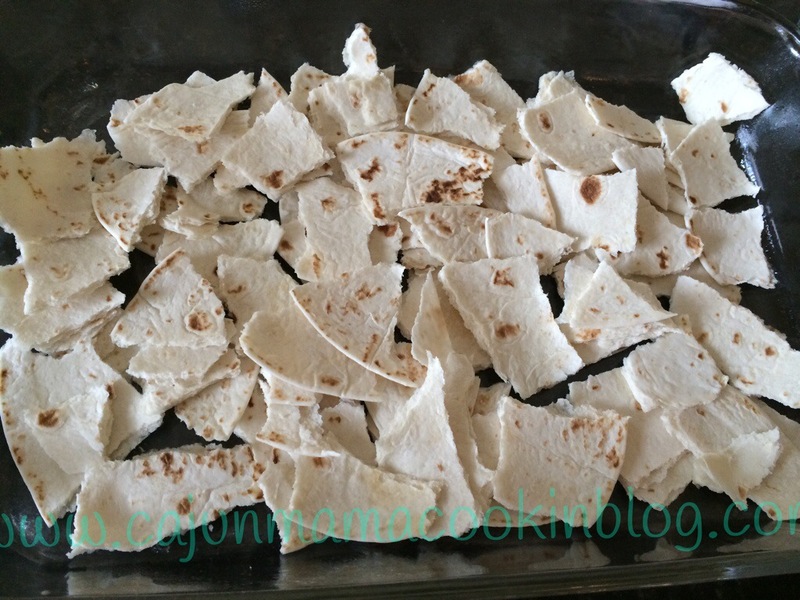 Layer half of the shredded chicken and the diced onion on top of the tortillas. 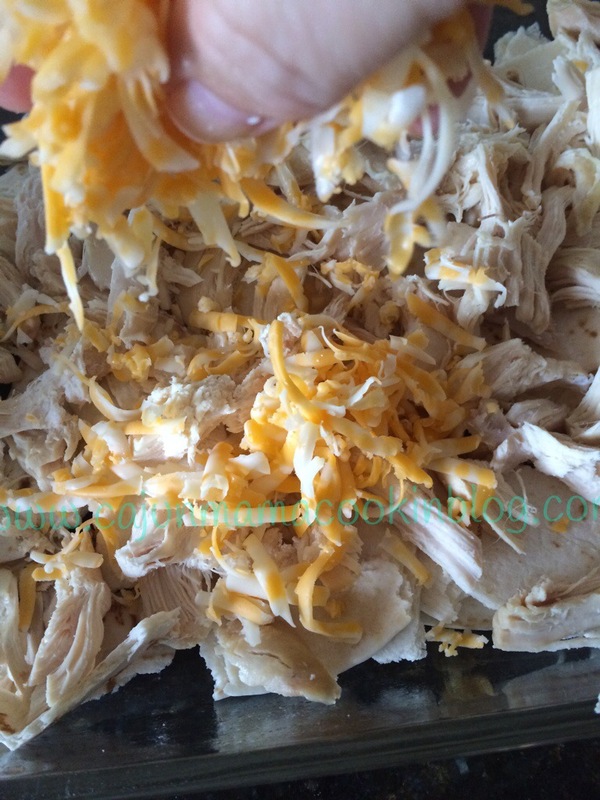 Now, sprinkle half of the shredded cheese over the top of this. Next, pour 1/2 of the soup tomato mixture all over the top of this. Repeat the whole process, starting with tortillas and ending with pouring the rest of the soup tomato mixture over the top. Pop that baby into the oven and cook for about 60 minutes. It will be a little soupy when you pull it out, that’s good. You don’t want it dried out. Let it sit for about 10 minutes and that will allow the rest of the liquid to absorb into the tortillas (creating a dumpling like texture…making this casserole the delicious dish it is!). 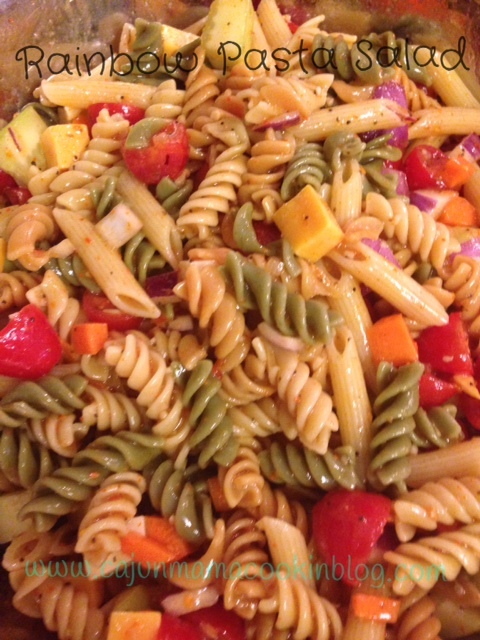 Serve it up with a nice green salad and you are golden! This must be my week to try new things. I cannot recall having ham salad before and to be honest I was a tad bit reluctant to try it. I love most things that include the word salad…tuna salad, potato salad, definitely chicken salad, egg salad..but ham salad? 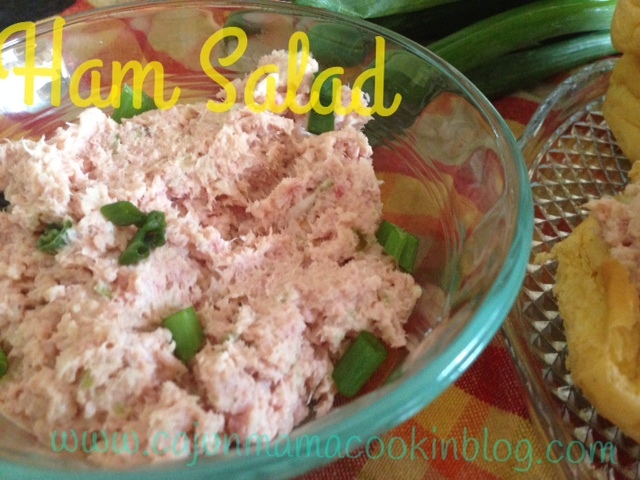 Yes, ham salad. Now, I know lots of people are very familiar with ham salad but not me, so forgive my innocence or what I call now…my ignorance. Several recipes for ham salad have caught my eye, and I have kind of planned to make it, but the minute I saw this little beauty, I knew I would have to make it. Like now. Cannot wait. Impulsivity reigns supreme when it comes to a recipe I see that must be made. I may perish if I don’t make this asap. 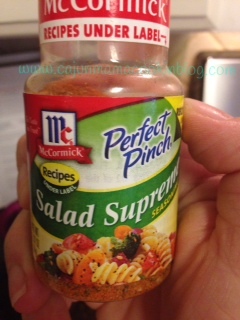 (said in my best Southern damsel in distress voice…) Tomorrow is another day and by God, I will make this ham salad!!! 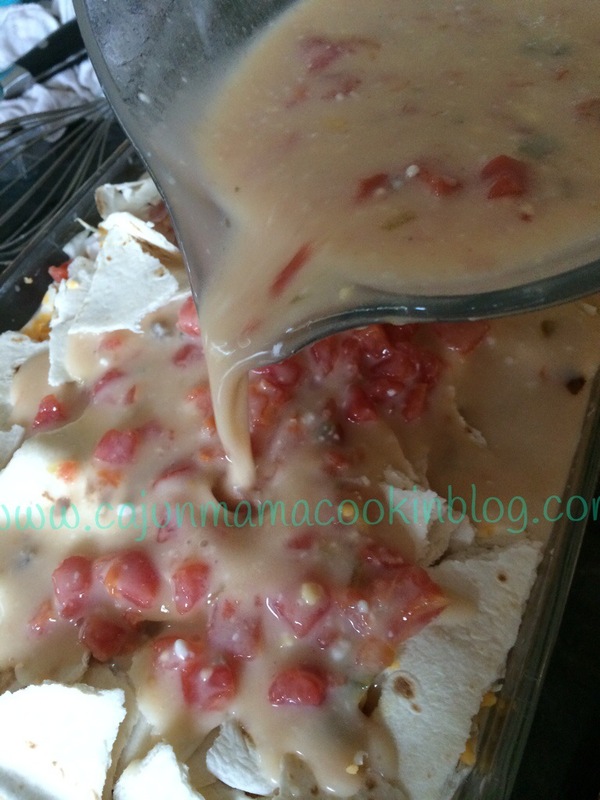 Now, what I love about this recipe is that it is simple and straightforward. I like recipes that tell me how to get from a to z directly. Shortest route here people. No need to reinvent the wheel. I guess because I deal with kiddo mood swings, fake illnesses, deciphering their language (mine are all at ages where nothing is as simple as it once seemed, maybe it is just me? )…so a recipe should get down to the nitty gritty pretty quickly. If you start off and tell me that I need to cook a whole ham first before I can get a ham salad out of it…well no thank you. I am tired, need more coffee and want ham salad. This recipe took you straight to it. No hoops to jump through. This is very easy, takes few ingredients and you can double to feed a hungry bunch if you need to. Now, this original recipe comes from a cookbook that is now at the top of my list to buy. My birthday is coming up…hint to BD. 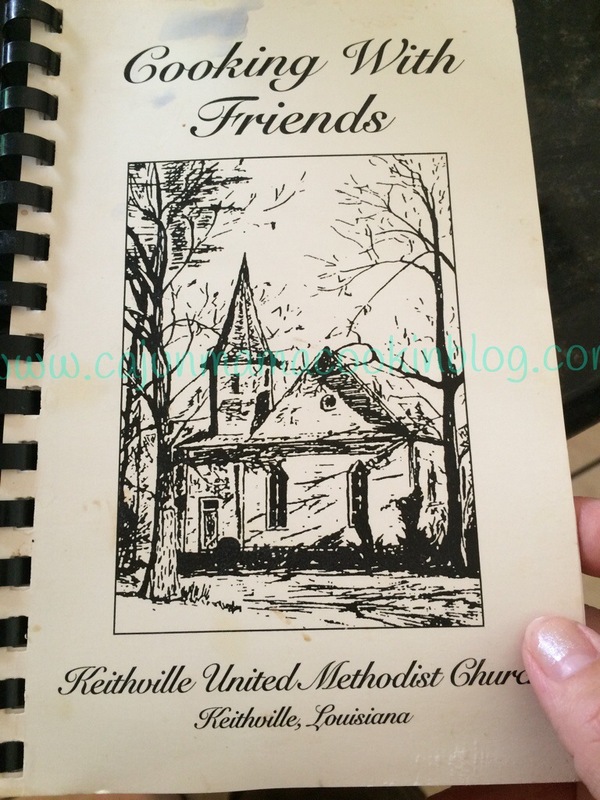 The cookbook is called Callie’s Biscuits and Southern Traditions and I discovered it when I came across blog lovin and this link~ http://www.thecountrycook.net/2014/01/callies-ham-salad.html?m=1. 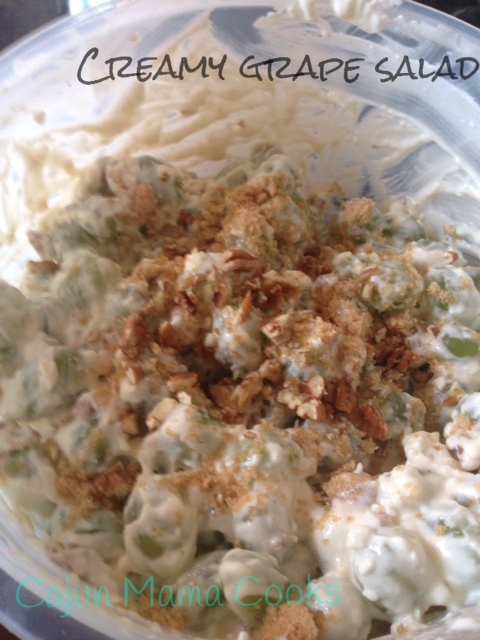 If you have never had ham salad, I encourage you to try this recipe. It made a believer out of me. we ate it in a sandwich, but some people spread it on crackers. I will be making this one again and again. 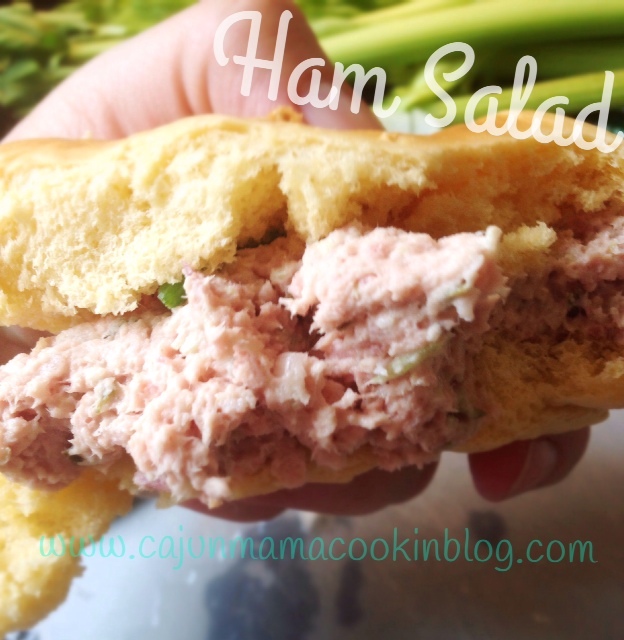 Cajun mama is a ham salad convert…spread the word. Definitely on my make again list…already. 1 lb. ham (I used a ham steak that I bought at the store. It was a little over a pound. That is what the blogger I got this recipe from did. But you can use leftover ham from Easter (great idea, Laura!) or any time you bake a good ole ham. Now, she suggests just pulsing the ham and celery together for 20-25 pulses or so. Again, I did not read all the way through and tossed all the ingredients in the food processor and pulsed it all. 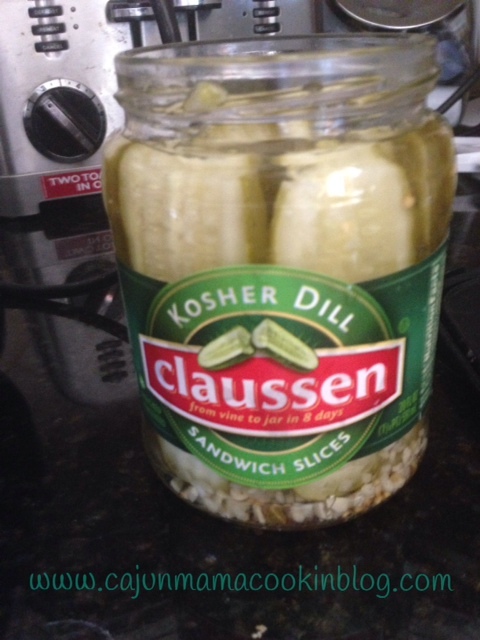 I had left the pickles and onions pretty coarsely chopped and it turned out fine. If you don’t have a food processor, you can still make this but the consistency might be a tad off unless you chop the ham silly fine. So, as I said, my way was to throw it everything into the food processor and pulse it a few times until it was combined. Lol! 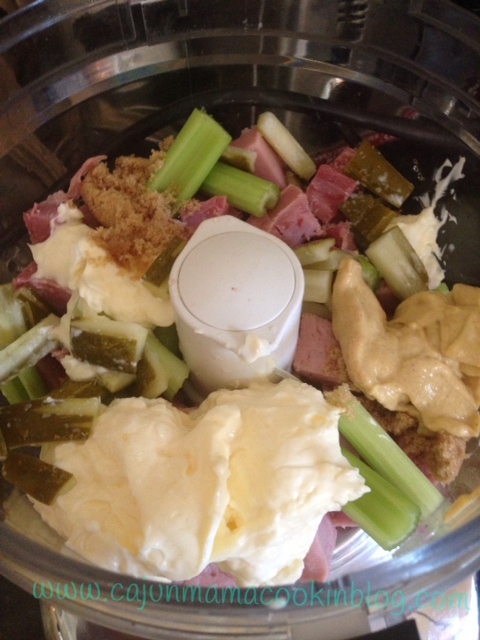 I was being a hardheaded gal today (or more so than usual…) She says after you pulse the ham and celery set aside. In a bowl, combine other ingredients. 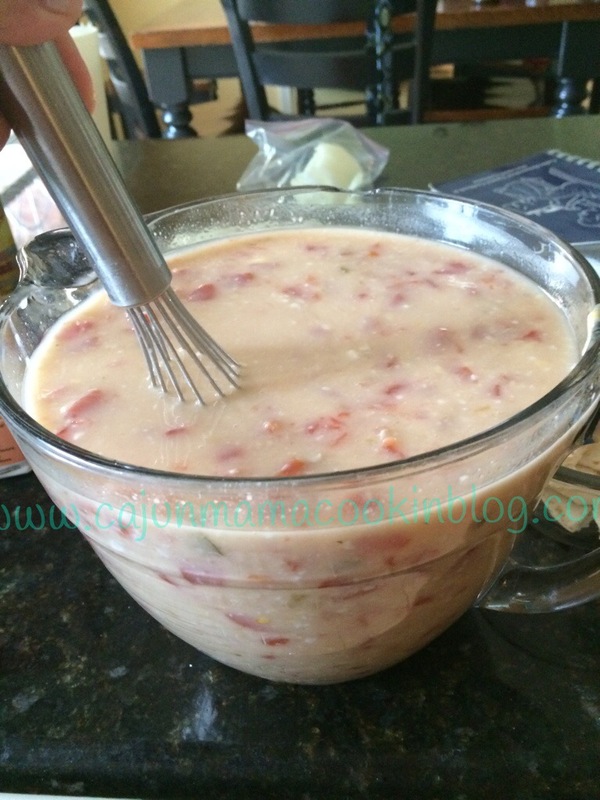 Add the ham and celery mixture to the mayo mixture and gently stir. Potato potato I say. It was dang good my way so I think any way you go, you are golden!! And that ham salad will taste so good with a glass of iced tea and some potato chips. Ya know…if you like that sort of thing. And I do. I really do. OOH she also added a few pieces of chopped green onion (green parts) to the finished product. I did this as well. Mmmmmmm…. Yes, yes, I am a believer in the powers of ham salad.